SNOWBOARD GROUP LESSONS IN MEGEVE. Our snowboard group lessons in Megeve are designed to transform your riding through clear guidance and support from our highly-qualified instructors. Ideal if you are either just embarking on your snowboarding journey or wishing to tighten up your technique. Groups lessons take place each week throughout the season. What are you waiting for? Simply select your time, date, strap-in and jump on board to carve your snowboarding route to success. 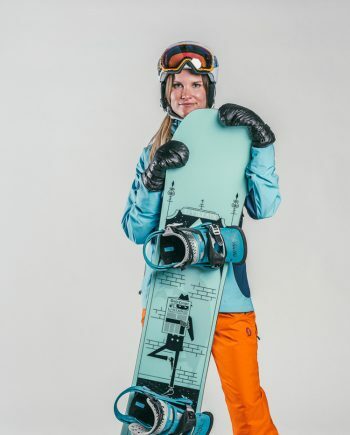 New to snowboarding or want to build your skills and confidence on the slopes? Well, why not drop-in and onto our popular Learn to Ride or Intermediate group sessions? It’s time to discover your true boarding potential and conquer the mountain with steeze. We understand the advantages of keeping groups small. Learning in petite packs, our superb instructors can fine-tune and specifically tailor your confidence and ability with ease. Jumping the queues and escaping the crowds, our 6-person (max) groups fit happily in even the smallest of gondolas. BOOK YOUR SNOWBOARD GROUP LESSONS NOW! Our popular real-time booking system is faster and easier than ever. Reserve your snowboard group lessons in Megeve by visiting our online booking section now.